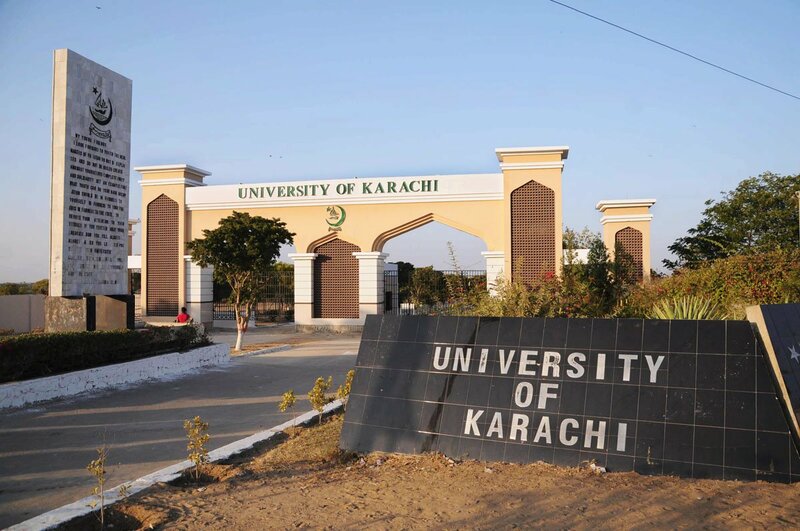 KARACHI: As many as 1,962 students were awarded degrees during the 28th Convocation of the University of Karachi held on Saturday at the campus’s Valika Ground. In addition, 187 gold medals were also awarded to the students who secured first positions in their respective departments. More than 10,000 people attended the annual convocation which made it the largest academic gathering of the country. Speaking on the occasion, the chancellor of the KU, Sindh Governor Muhammad Zubair, congratulated the graduating students, faculty and the vice chancellor for holding the largest convocation of the country. He announced that the ground breaking ceremony for the medical college and hospital will be held in a month by the federal government. “It is heartening to see the majority of female students in the graduating students, which is a sign that in Pakistan, the women are empowered… It’s the moral responsibility of our female graduates to repay their society with their studies”, he added. Lauding the efforts of Vice Chancellor Prof Dr Muhammad Ajmal Khan, the Sindh governor said that holding of two convocations in a year is a testimony to the fact that a positive change is coming. The faculty must support Dr Ajmal Khan in his initiatives that will prove vital for varsity’s progress in the long-run. Addressing the convocation, VC Ajmal Khan said that universities are the seats of learning where knowledge is not only created but also dispensed. “I have brought changes to improve the working in the administration by stopping leaks and hindrances, improved working atmosphere. Despite the absence of a full-time director of finance, we worked very hard to improve the fiscal conditions by taking several positive measures,” he said. The KU admin is working on several aspects to bring financial stability and the installation of water meters in this regard has led to the savings of 75 million rupees per year in the bills. He thanked the governor for his interest and support in convincing federal government to include a medical complex for the KU in the Karachi package. The VC said that the KU also took a more formidable challenge to make the admission process online. This initiative enabled students to submit their applications from their homes so that they don’t have to come to university and stand in long lines”, he remarked.